Posted by V the K at 9:52 am - November 23, 2017. 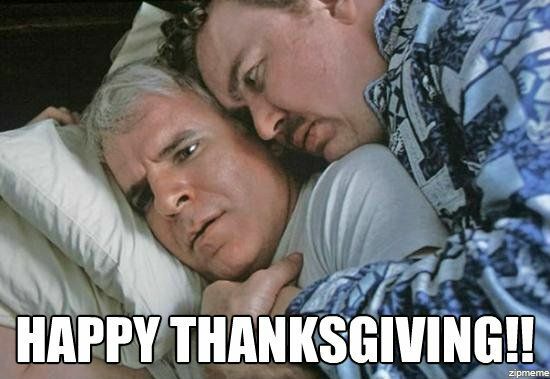 Happy Thanksgiving to everyone on the Right! Especially to V the K. I’m thankful that you all exist and are the Patriots in our great country. Hallelujah Brothers and Sisters! …Can I get an Amen? Great movie, such a funny scene! Hillary not being president makes every day Thanksgiving!